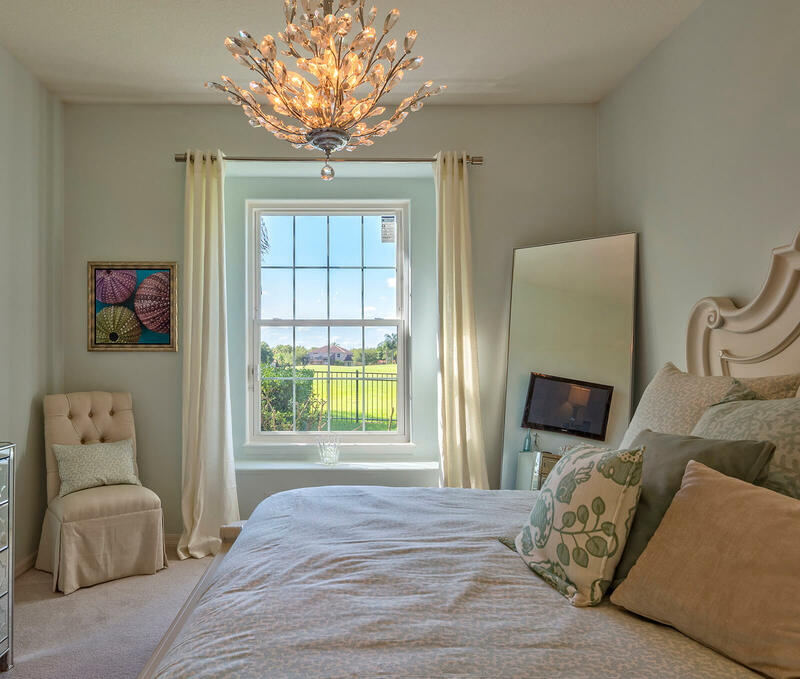 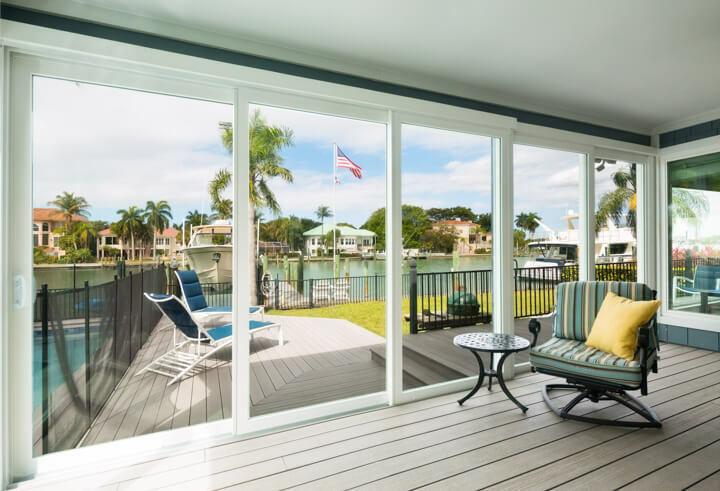 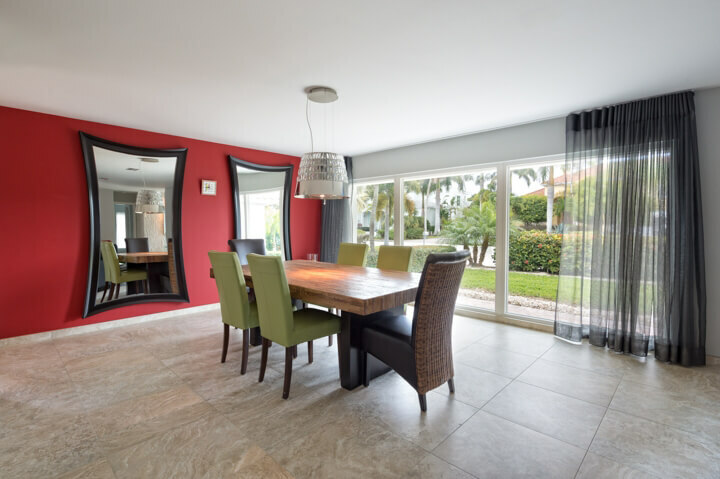 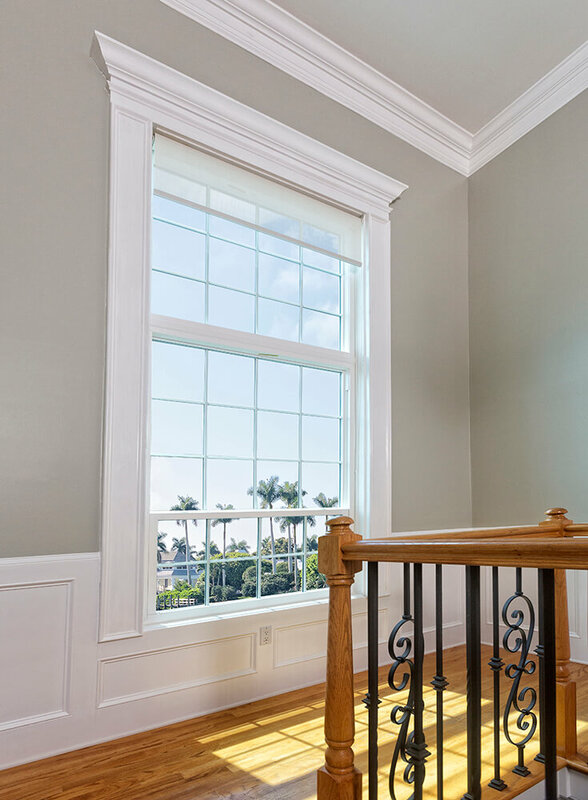 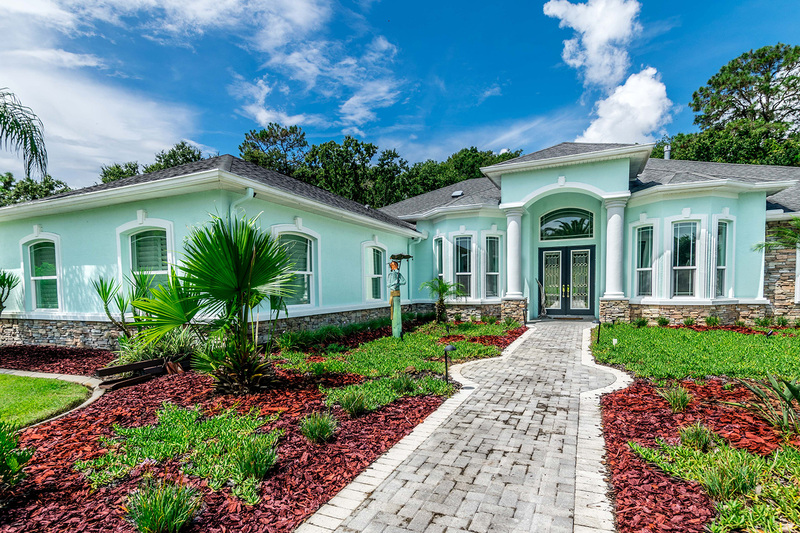 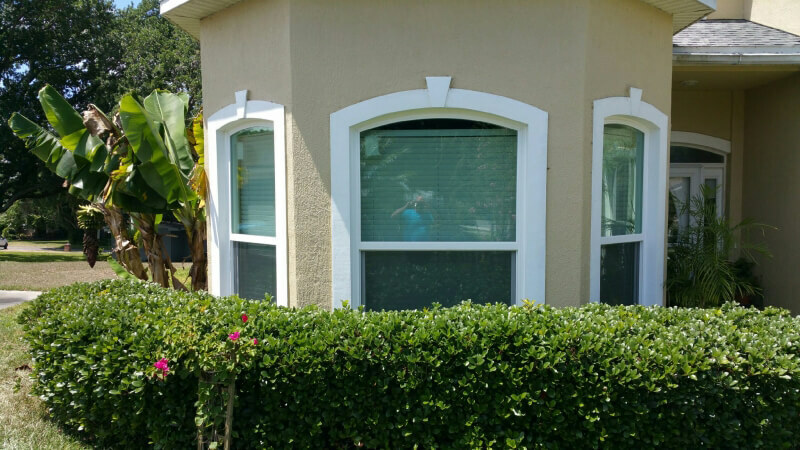 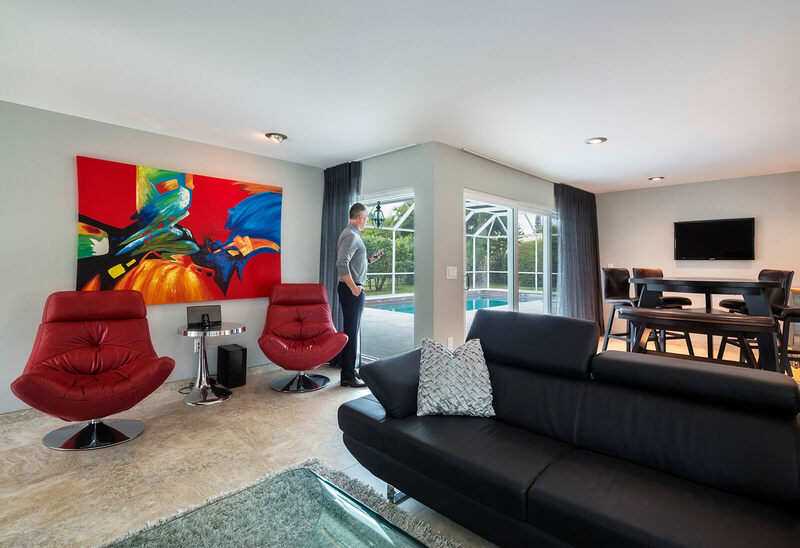 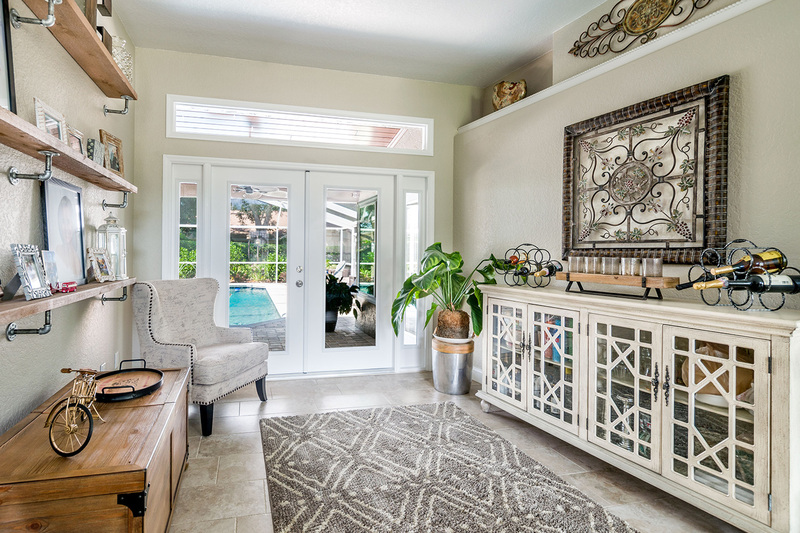 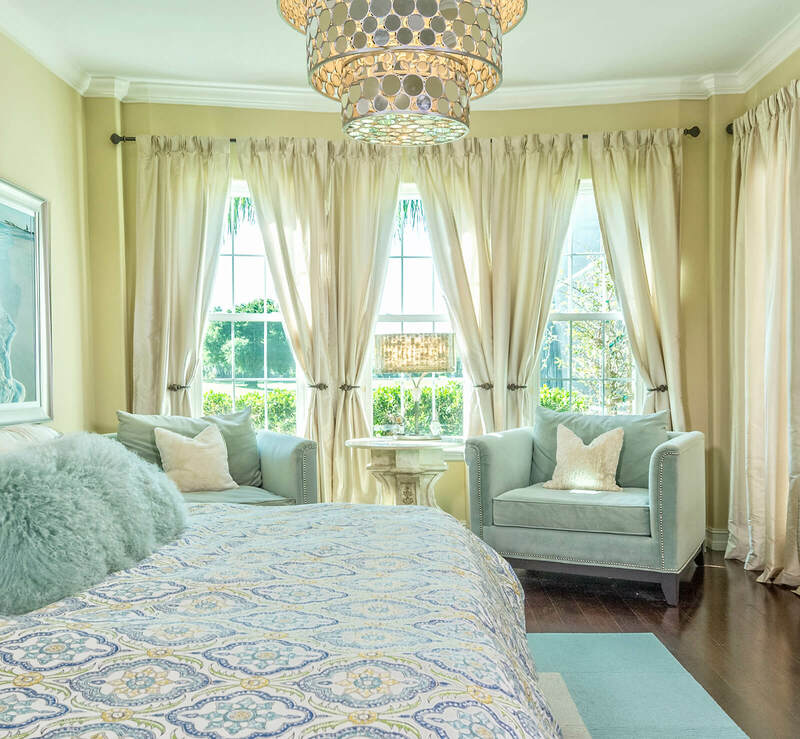 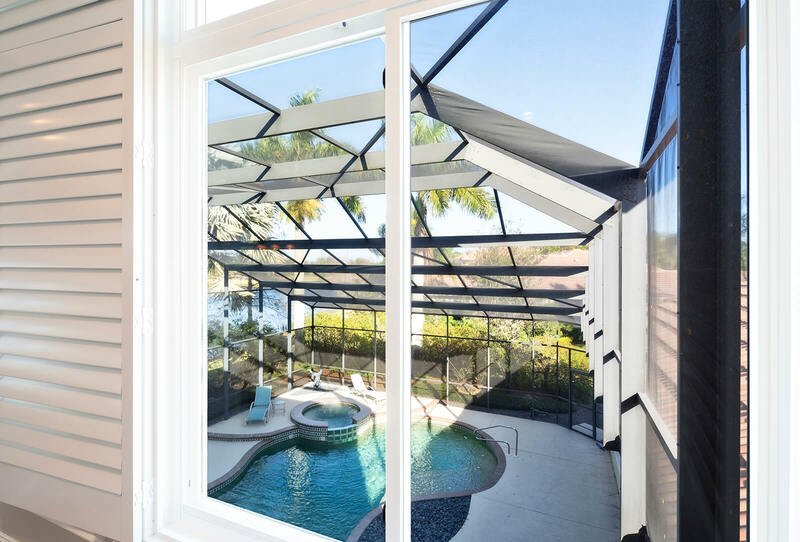 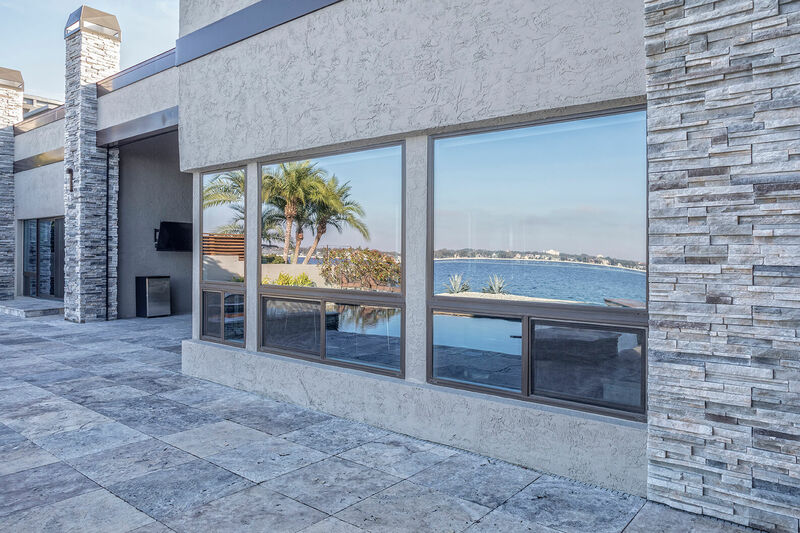 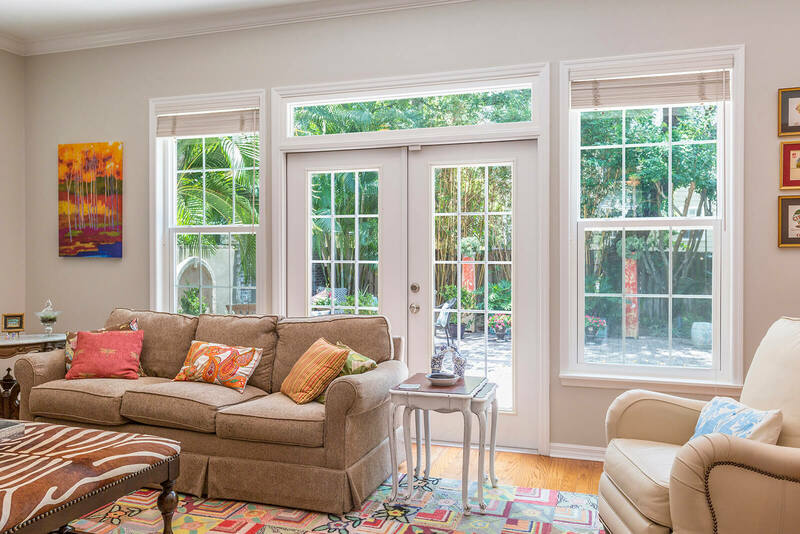 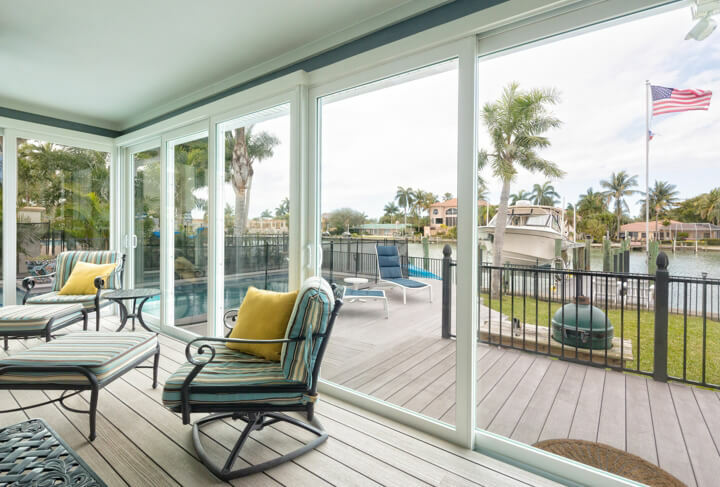 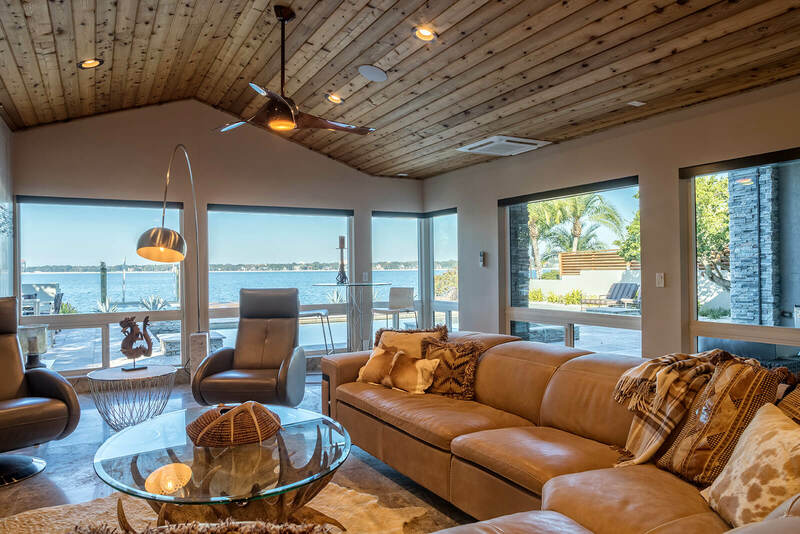 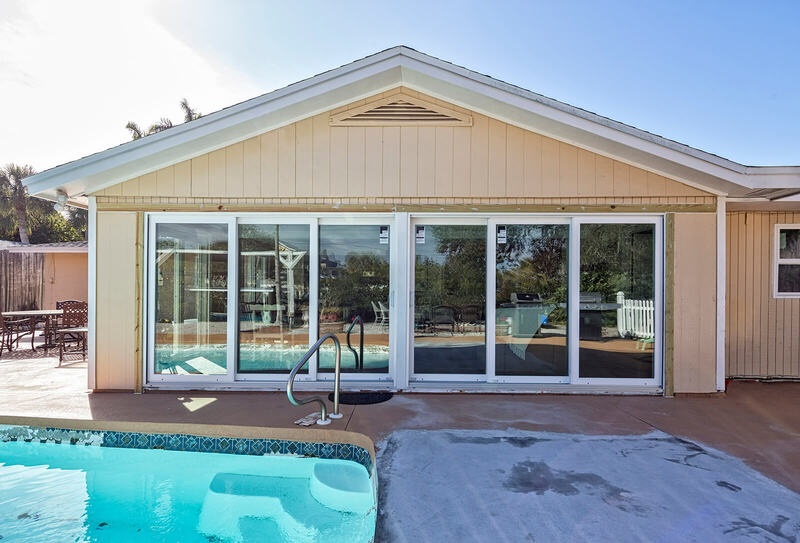 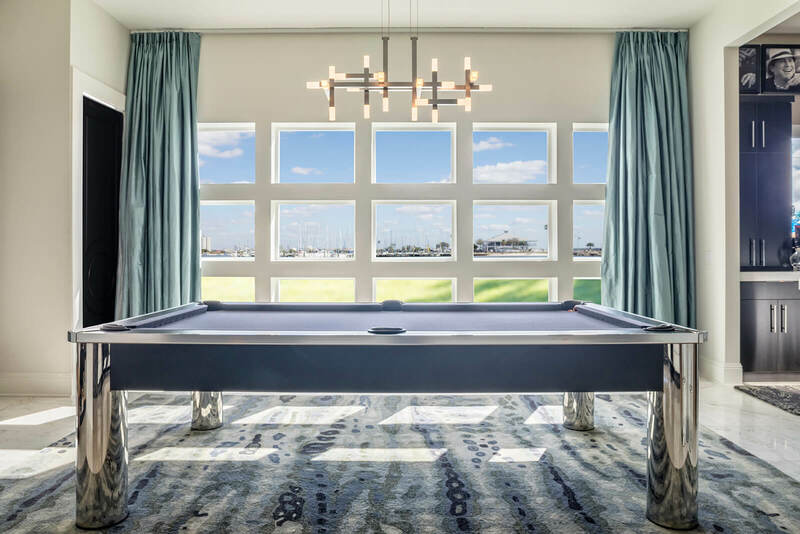 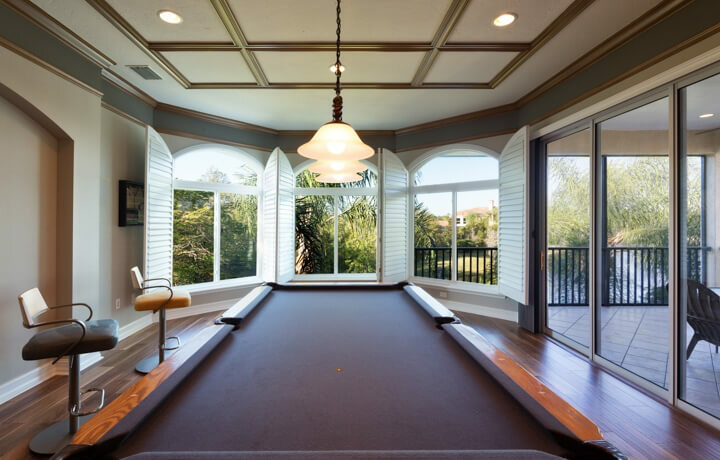 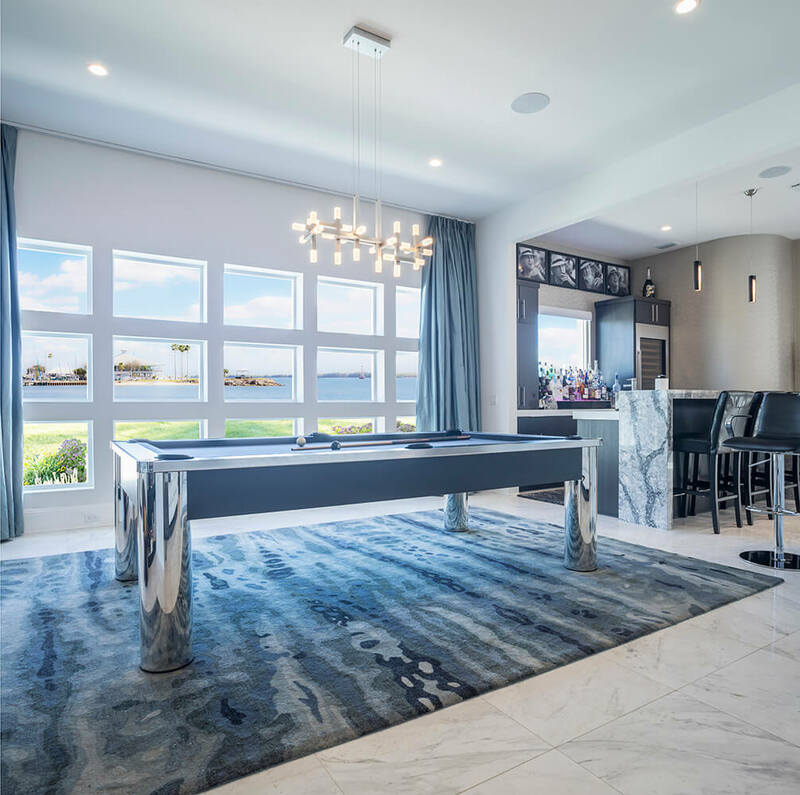 For window replacement services in Orlando, Florida, or any surrounding community that are second to none, homeowners can rely on NewSouth Window Solutions. 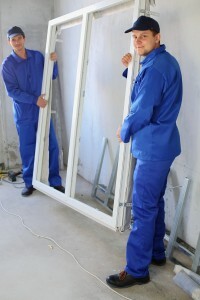 Our professionals are adept at installing our premium window solutions, which are made by us in our in-state facility. 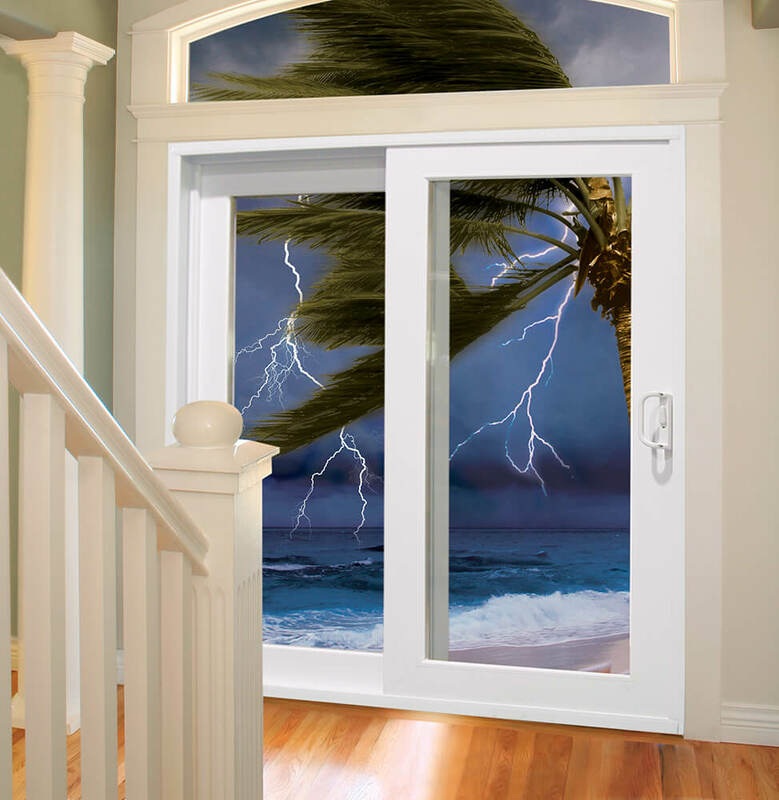 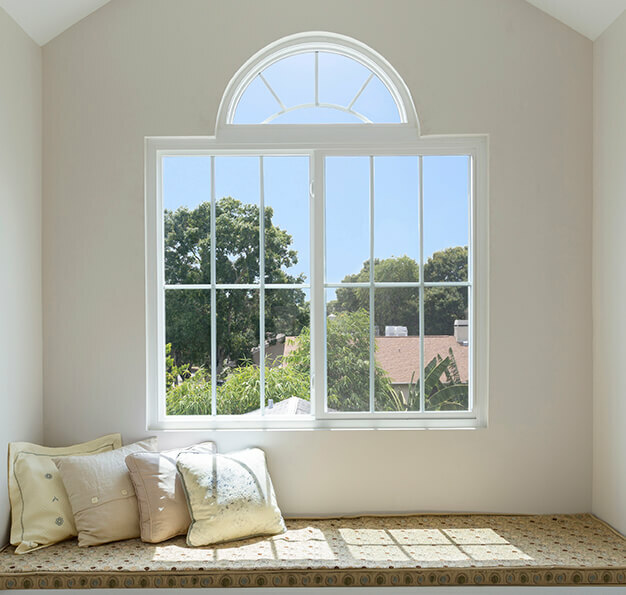 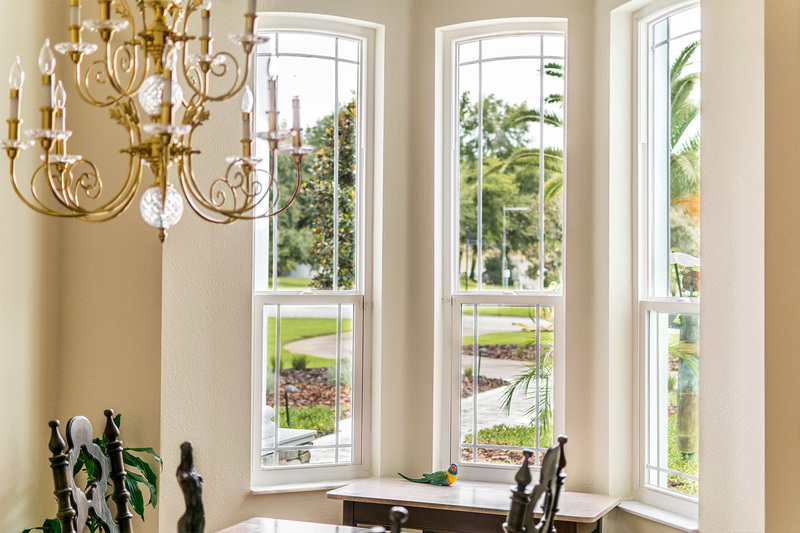 In fact, since we manufacture our windows in-state, we can offer them directly to you without a middleman or dealer, allowing you to acquire new window solutions for your home at reduced, factory-direct prices. 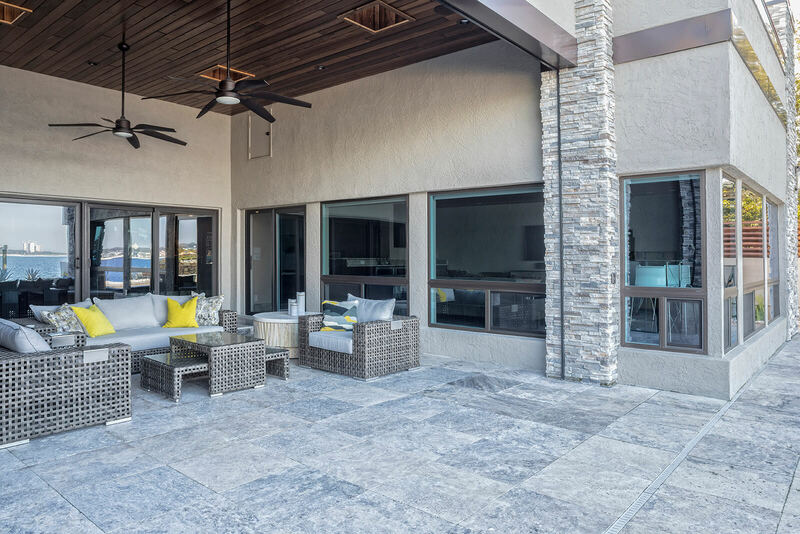 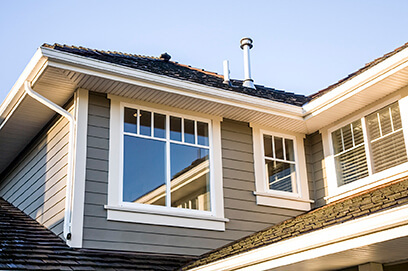 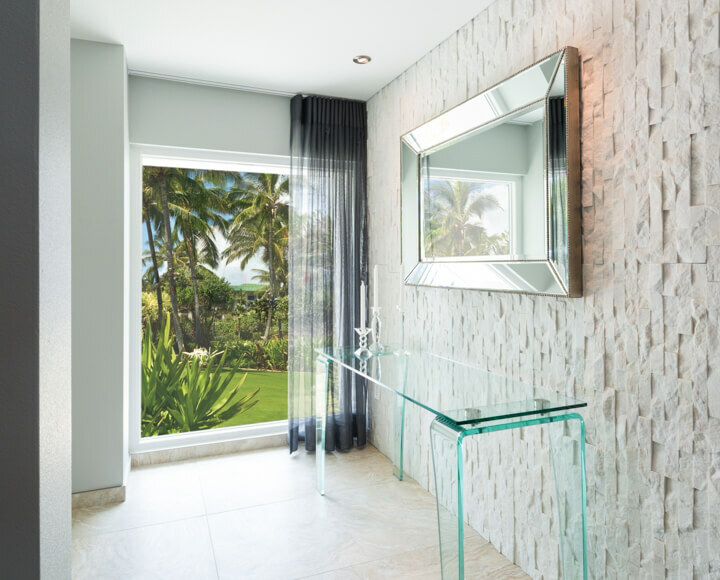 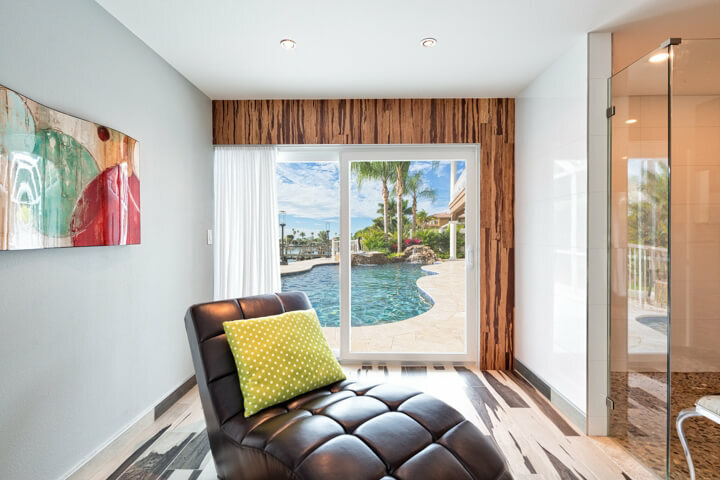 Plus, we offer our cutting edge window solutions in a variety of styles, sizes, colors, and grid patterns, so that no matter what your tastes are, you’ll be sure to find windows that you like and that complement the look of your home. 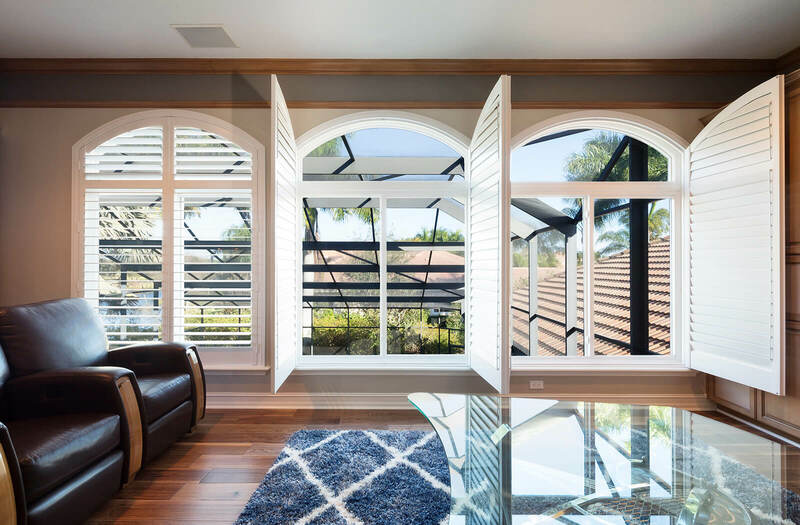 If you’d like additional information about our window replacement services, or the state-of-the-art windows we design and manufacture, contact NewSouth Window Solutions today. 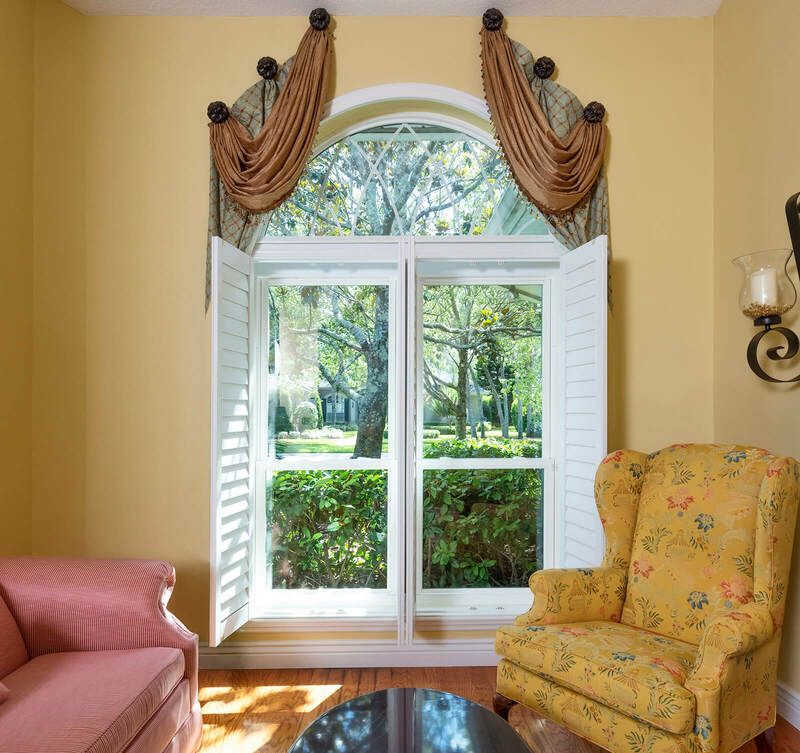 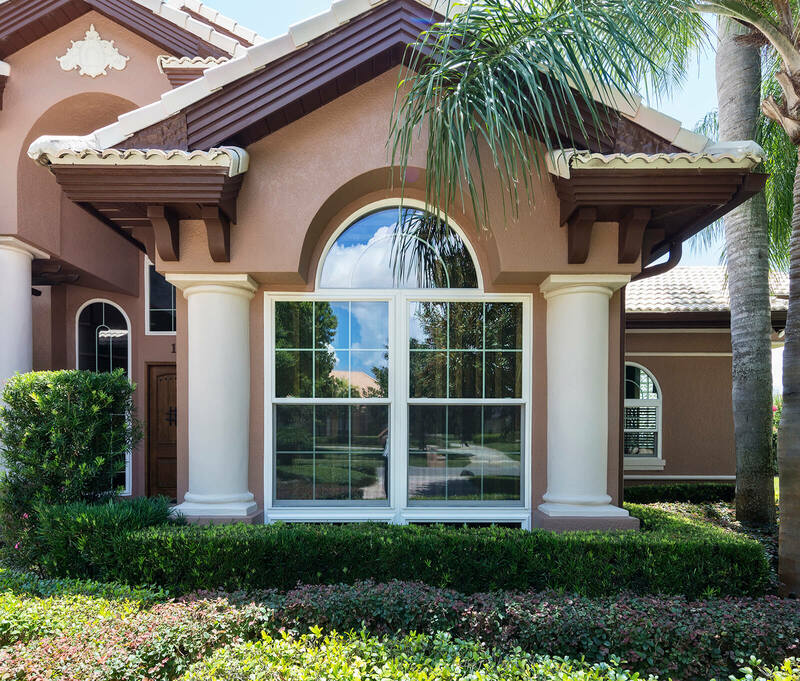 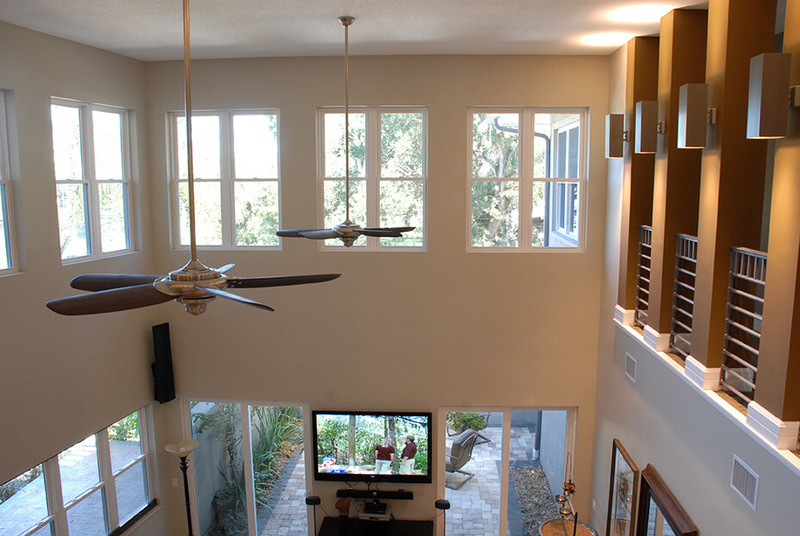 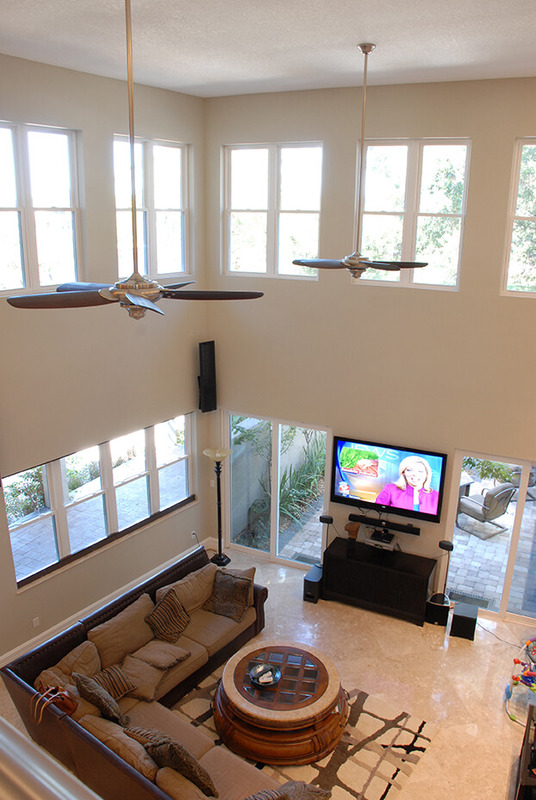 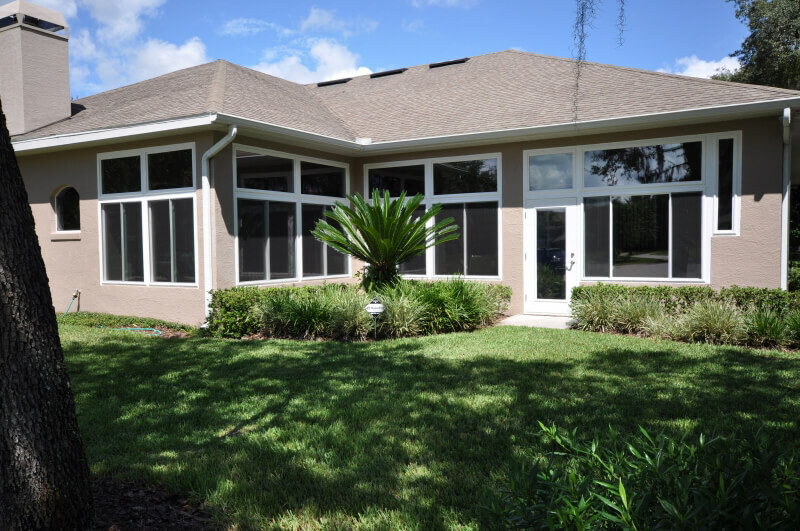 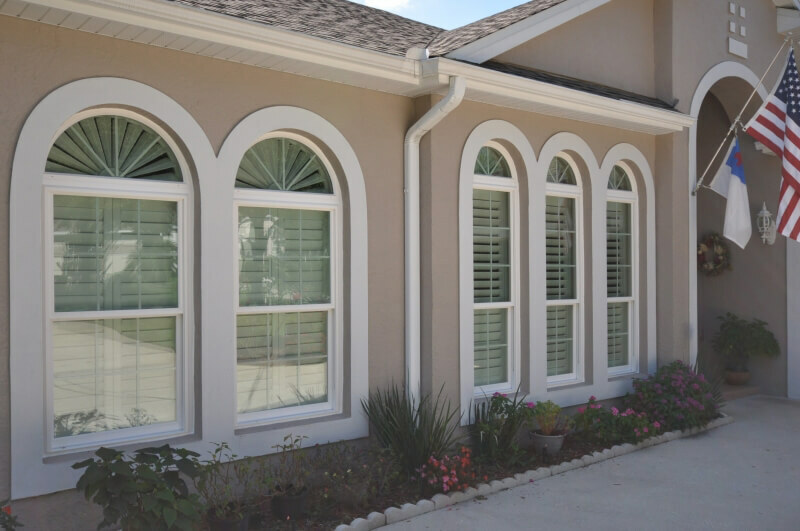 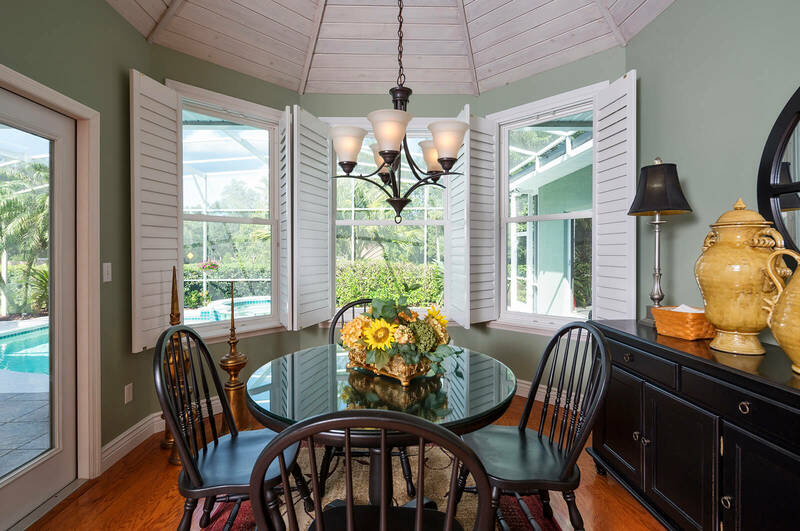 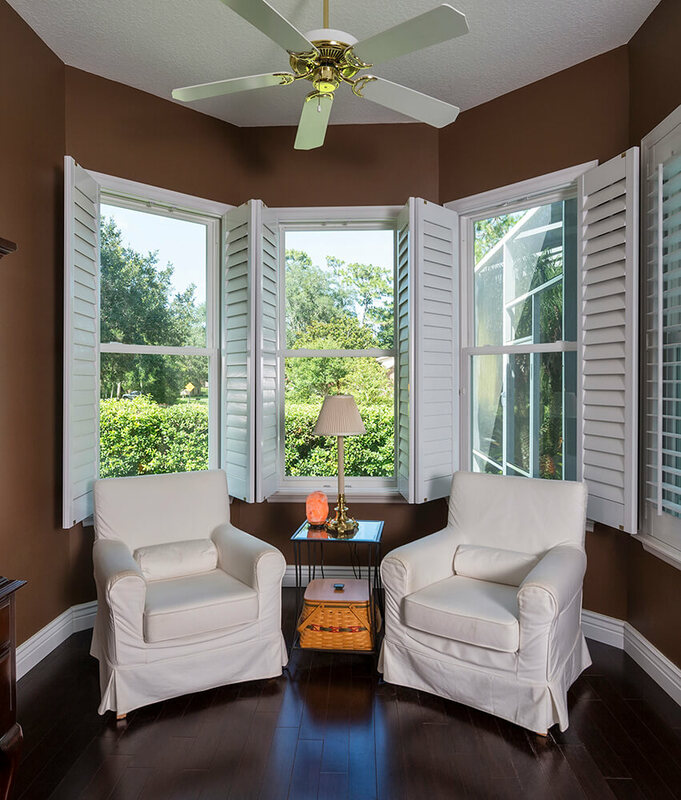 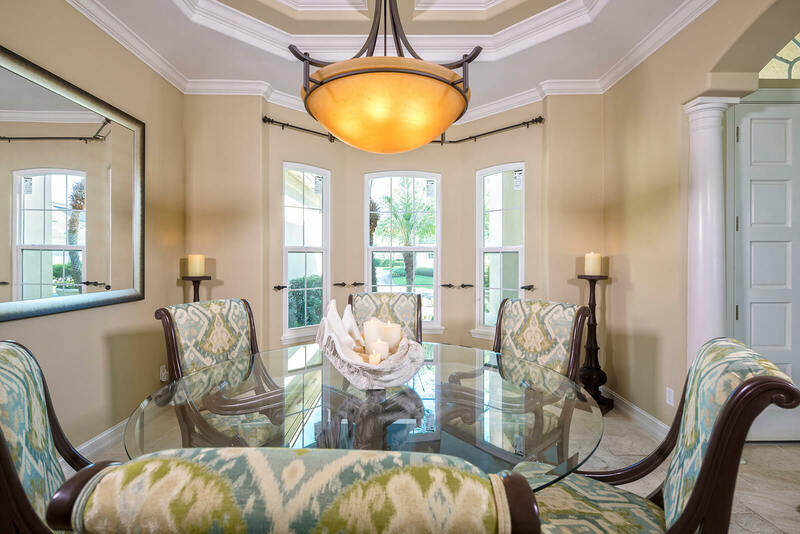 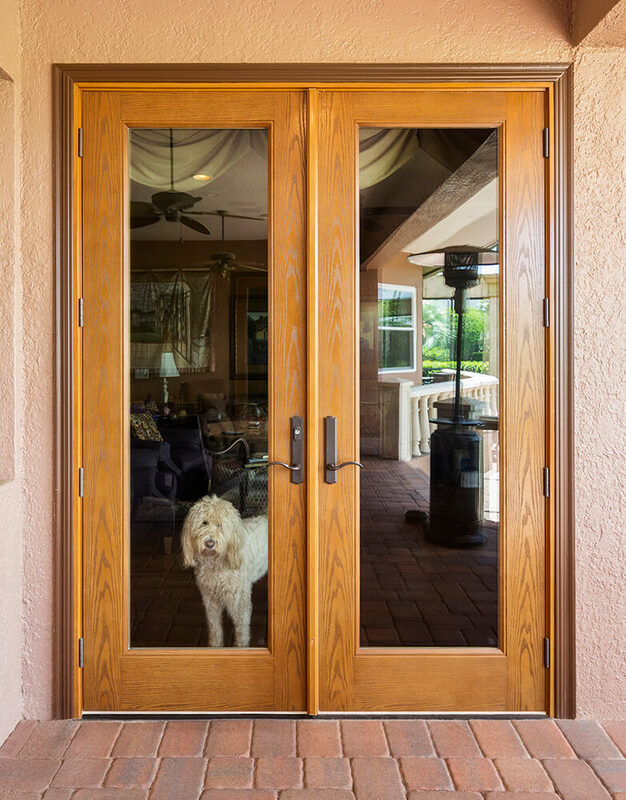 We proudly offer our window replacement service to homeowners in Orlando, FL, and all nearby communities.